The Christmas Bird Count is an early-winter bird census where thousands of volunteers across the United States, Canada and many other countries count birds for one 24 hour period. 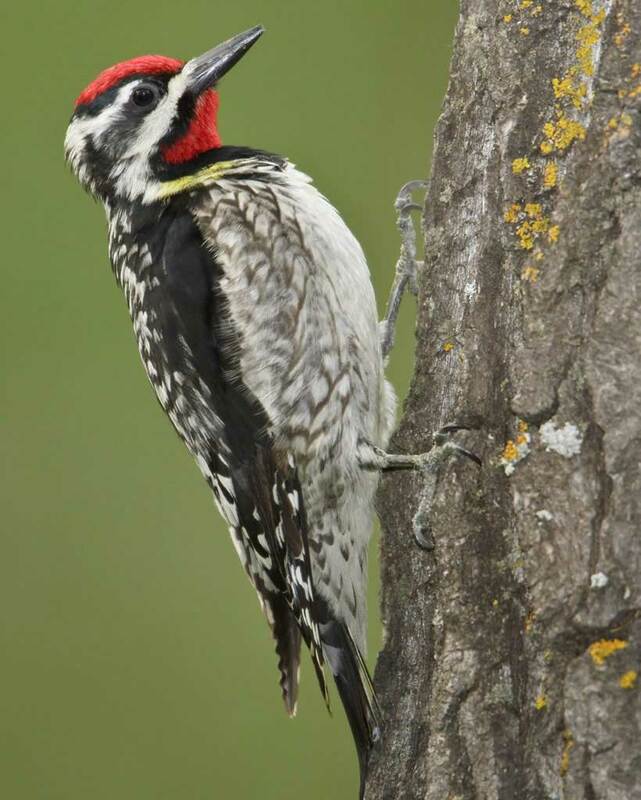 Bird sighting data is collected by volunteers in designated 15-mile diameter areas and submitted to the Audubon Society for research. The Christmas Bird Count is a century old tradition and the first ever citizen science project. This year, three Arboretum staff members and eight volunteers showed up at the Arboretum Meadow at 6:30 am on January 3rd – before dawn! Our goal was to catch a glimpse of secretive, nocturnal American Woodcocks before they went to roost. We were lucky and spotted one of these strange forest sandpipers as it fluttered over the grass. As the sun rose, the daytime birds began to wake up. Huge flocks of Great-tailed Grackles passed overhead, as did a graceful Great Egret. We got a fantastic look at a beautifully camouflaged Sedge Wren, a bird of wet meadows and grasslands. A lovely male American Kestrel – North America’s smallest falcon – perched on the powerlines next to the railroad tracks. He stuck around all day, and we even got to watch him hunt a tiny shrew! 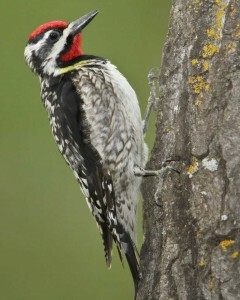 We had great looks at four different species of woodpeckers, from the colorful Yellow-bellied Sapsucker to the enormous, crow-sized Pileated Woodpecker. We have a great diversity of woodpeckers at the Arboretum thanks to our many dead trees, which provide food and nesting sites. Mixed flocks of little songbirds like Golden-crowned Kinglets and Pine Warblers flitted through the treetops. On the Palmetto Trail we were surprised by a Rufous Hummingbird (we saw another one later along the Outer Loop in our savanna habitat restoration area). Of course we saw all of our regular winter birds like Cedar Waxwings and White-throated Sparrows, as well as year-round residents like Northern Cardinals and Brown Thrashers. Thanks to the efforts of our staff and volunteers, we counted 44 species and about 520 individuals at the Arboretum during our Christmas Bird Count. Later in the evening, we gathered with the people who counted birds in other areas within the Buffalo Bayou circle. As usual, the Arboretum was the only area reporting American Woodcock, and we were one of the few sites reporting many species of birds that require mixed grassland and woodland habitat. When we combined all of our data, we ended up with a staggering 131 species of birds for the count circle! The Christmas Bird Count shows us how important it is to pay attention to nature. By tracking bird numbers over time, we are able to tell which ones are most vulnerable and what we can do to help them. 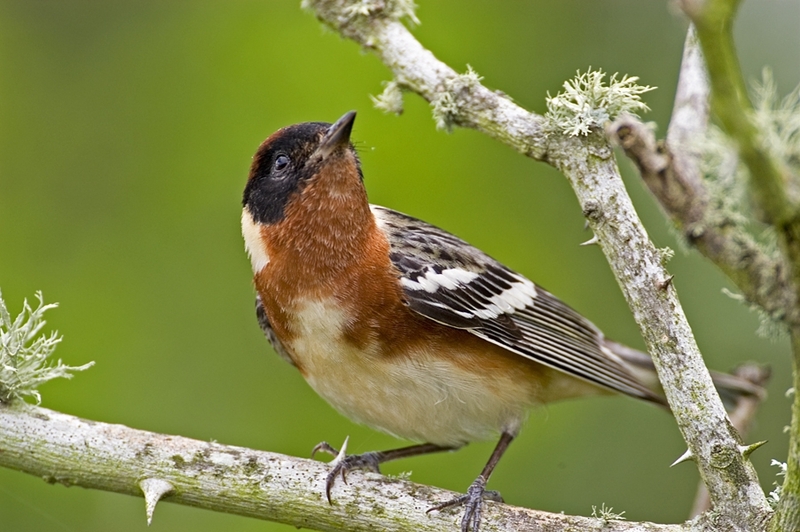 Here at the Houston Arboretum, we’re doing our part by protecting and restoring habitat to ensure that we will continue to see plenty of birds in years to come. The Houston Arboretum & Nature Center is proud to help the Houston Audubon Society with their annual Christmas Bird Count. We are one of eight areas within the Buffalo Bayou count circle, which has been running for 39 years. The Arboretum is an important part of the count; our combination of woodland and prairie is crucial for many birds that are rare in urban Houston. 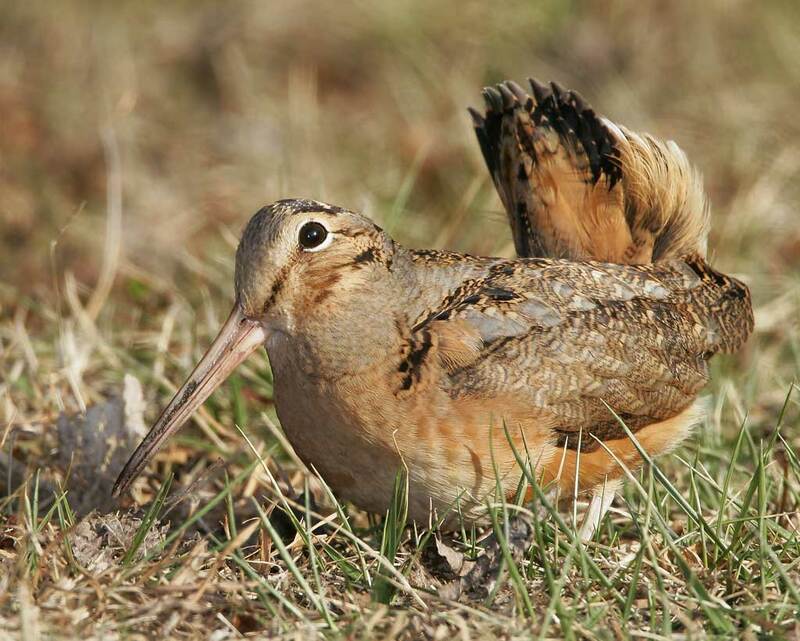 The Christmas Bird Count is a true conservation success story. Before 1900, hunters in the United States would hold what they called the Christmas “Side Hunt.” They would compete to see who could shoot the most birds and other animals in a day, purely for sport. However, even by 1900, people had begun to realize the damage that unregulated hunting and habitat destruction were doing to bird populations. The National Audubon Society was just forming, and new member Frank M. Chapman wanted to take a stand against the Side Hunt. He came up with a non-lethal alternative: the Christmas Bird Count. Instead of hunting birds to kill them, participants would hunt birds to count them, and would gather important scientific data in the process. In fact, it was the first citizen science project in history! The count was a great success, and the idea began to spread. As binoculars and field guides improved, more and more people began to participate in these annual Christmas Bird Counts. Bird watchers and outdoor enthusiasts found that the challenge of searching for, identifying, and counting birds in wintry weather was more fun than a lethal hunt, and they enjoyed the competition of trying to find more species and bigger numbers than their friends. Every year the Audubon Society added more 15-mile diameter count circles. 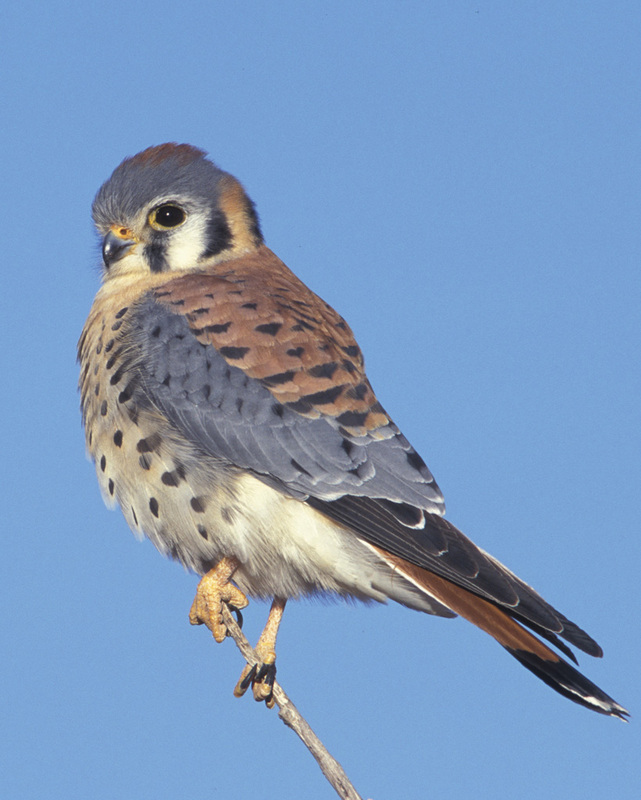 Today, Christmas Bird Counts take place from Alaska to Tierra del Fuego. 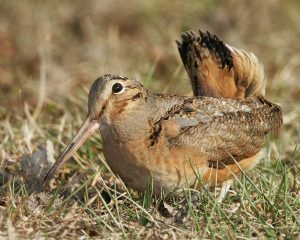 The Audubon Society shares the count data with researchers, conservation biologists, wildlife agencies and other groups to help determine the long-term health of bird populations.